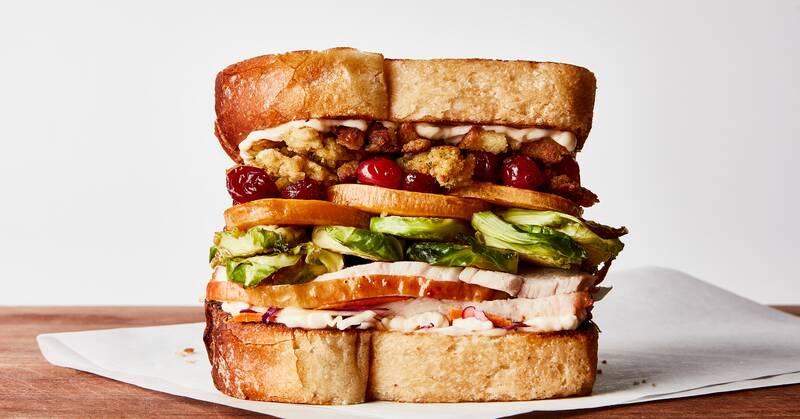 In the pantheon of sandwiches, those made from Thanksgiving leftovers reign supreme. (Sorry fried chicken sandwiches. I’ll always love you!) My family takes our next-day sandwiches so seriously, we put the turkey basting and pie decorating on pause to whip up a condiment for the next day. Yes, we prep for our leftovers, and no, we’re not crazy. 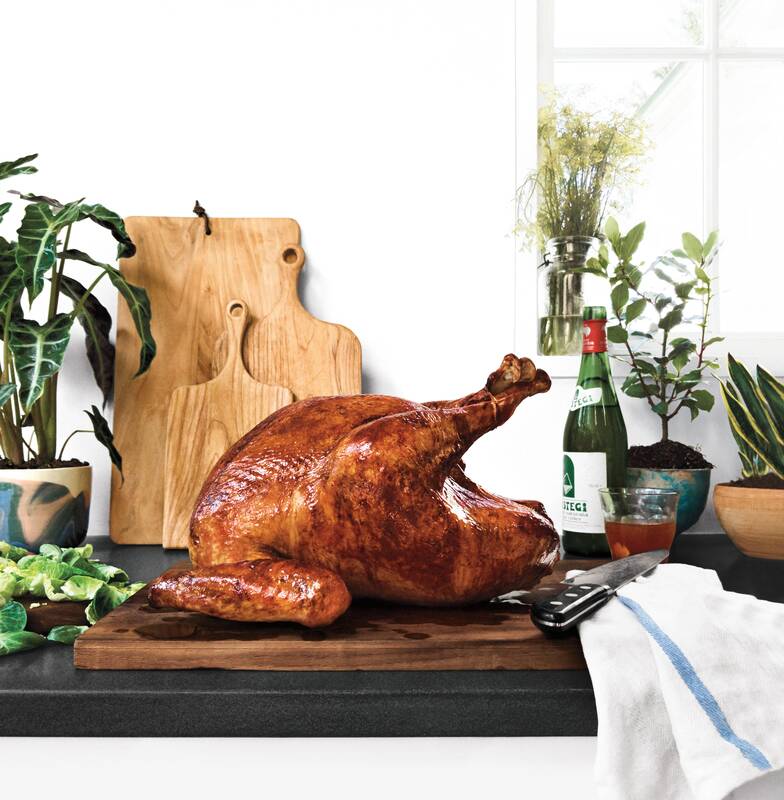 We just know a turkey sandwich enhanced with green goddess dressing is worth it. Once you acquire a taste for green goddess dressing you become insatiable, which is probably why a romaine salad drenched in the stuff became a staple on my family’s Thanksgiving dinner table years ago. One day, in a stroke of genius, someone added the extra dressing to their next-day leftovers sandwich. It was perfect! We collectively lost our minds. You could use the dressing for a crunchy Thanksgiving Day salad…or just save it all for sandwiches. Your call.